It Didn’t Start With You (2016) sheds light on a common thread in family relationships. These blinks explain how the source of your emotional or mental problems isn’t necessarily you but instead, your family history. 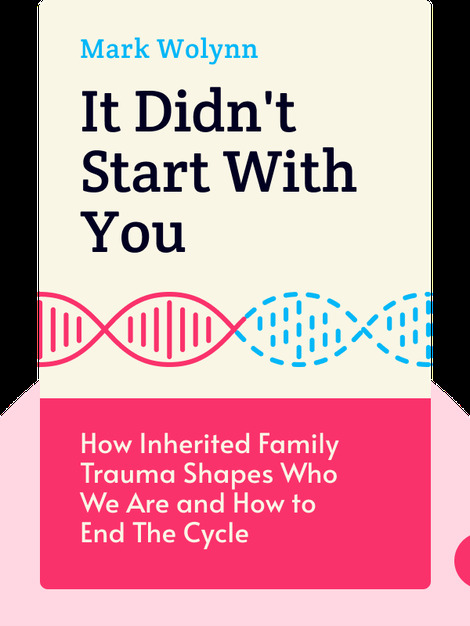 You’ll learn how trauma can be passed from generation to generation, and what you can do to break the cycle. 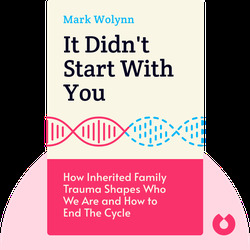 Mark Wolynn is the founder of the Family Constellation Institute, which specializes in the Core Language Approach in addressing family trauma.